Dynamons Pokemon World is a game based on the adventures of Pokémon! Hi Everyone. let's talk about an amazing indie game. That you should have to test. Do you like economic strategy games? Then this great game for you. 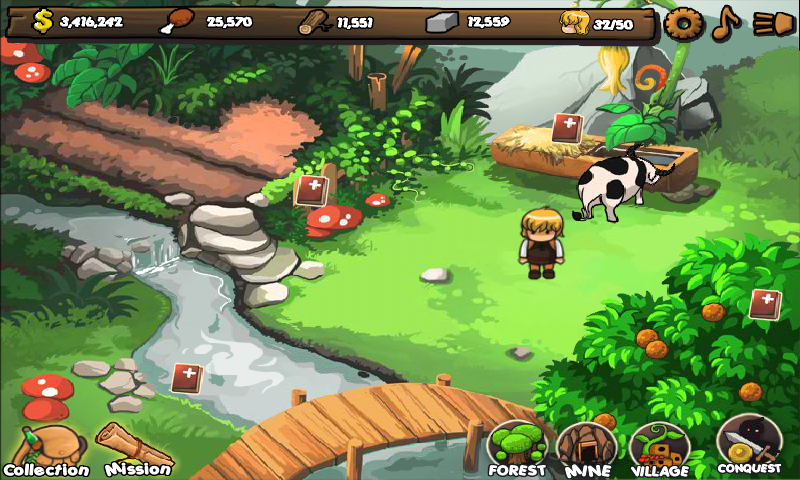 Build and develop your village in this time management game. 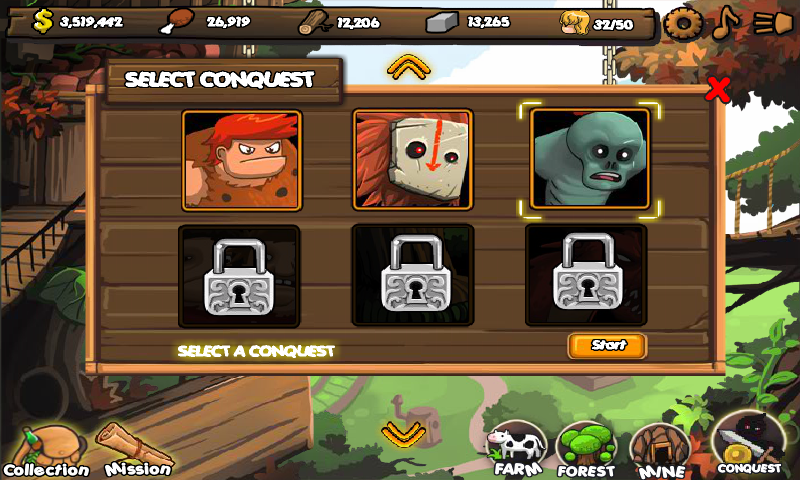 Unlock a variety of upgrades and enjoy the game. 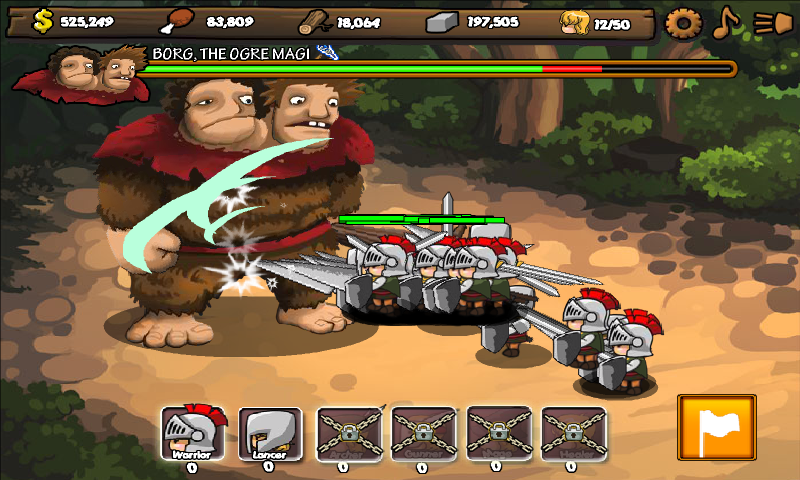 Help Barry to build and defend his Halfling village from gigantic monsters. Train your halfling warrior, go conquest and beat all the monster. 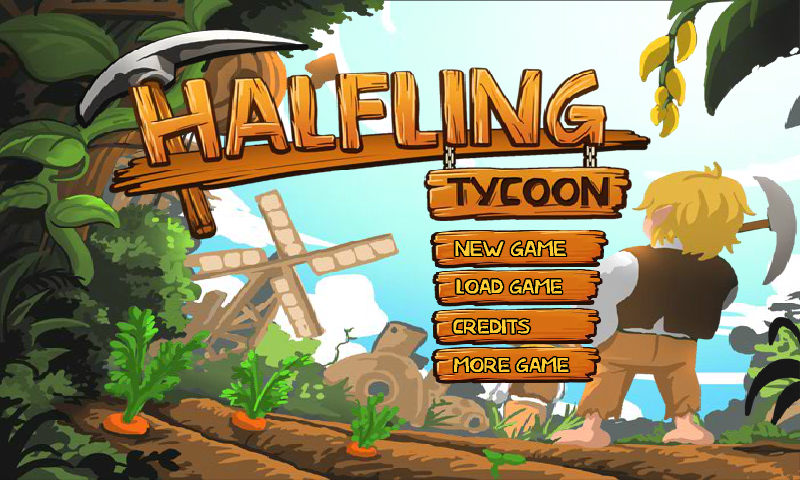 Halfling Tycoon is a unique idle strategy game. Halfling is another name for J. R. R. Tolkien’s Hobbit, a fictional race found in some fantasy novels and games. They are often depicted as similar to humans except about half as tall.